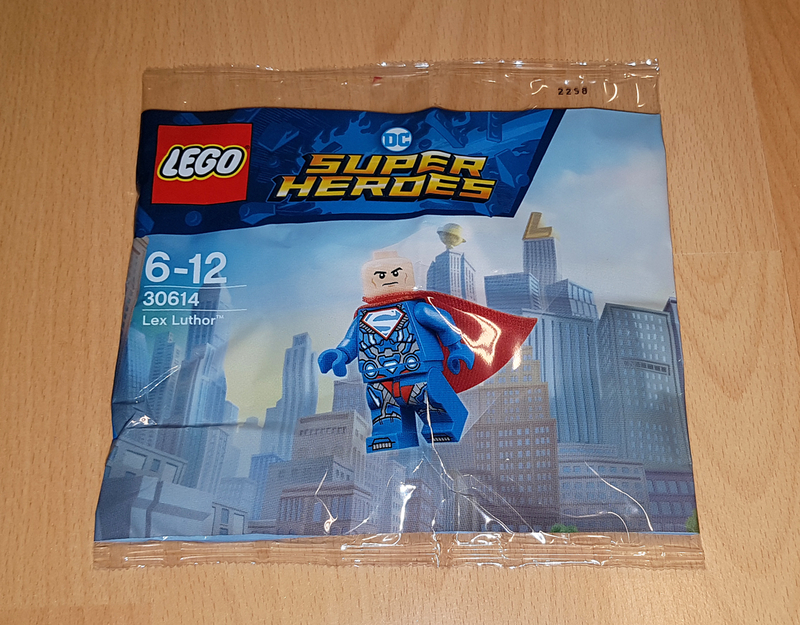 I've got a few #30614 Lex Luthor polys up for grabs. Brand new and sealed. 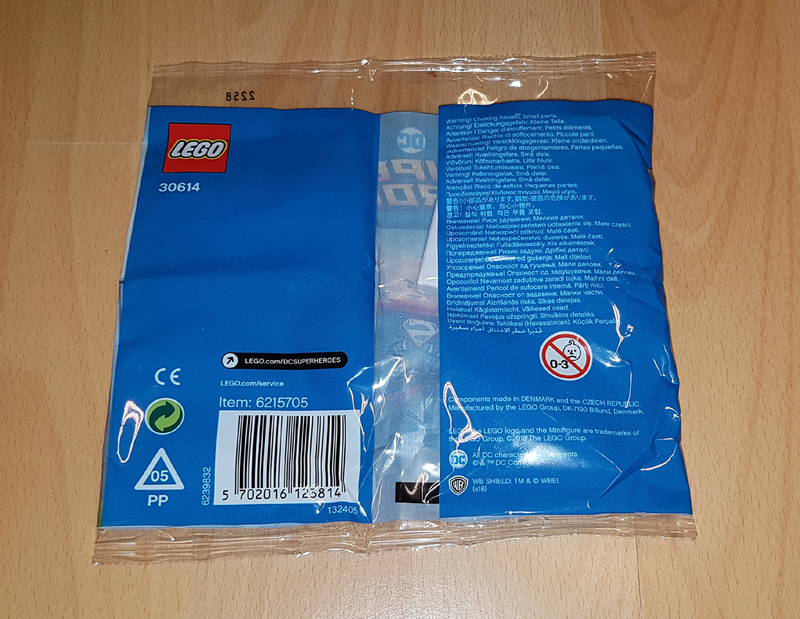 No stickers or labels!